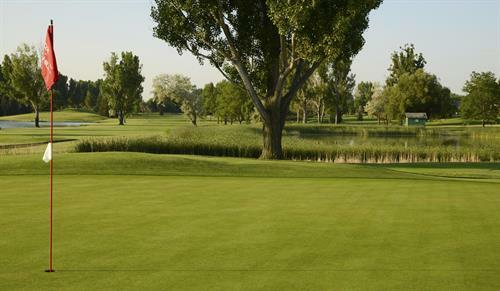 This tremendous club is known as the Jewel of Northern Colorado. 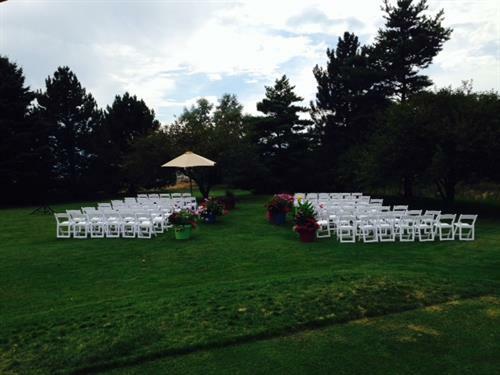 Located in Longmont, just 30 minutes north of Denver and 15 minutes from Boulder, The Fox Hill Club is the premier private club in Northern Colorado. 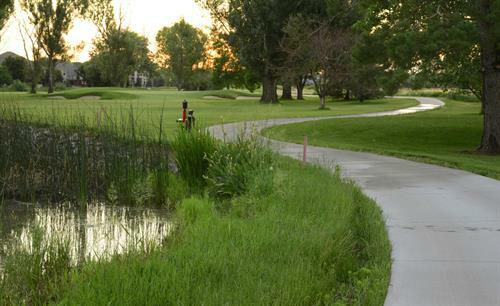 Our course offers play ability for all golfers and is very walkable. 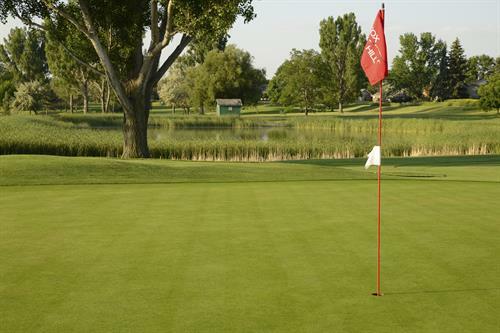 The layout requires all kinds of shot making and you will never feel like you are playing the same course day in and day out. 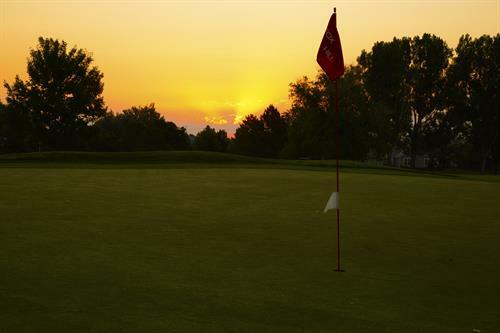 The Fox Hill Club also offers a wonderful practice facility including, a driving range, short game area, and large practice putting green. 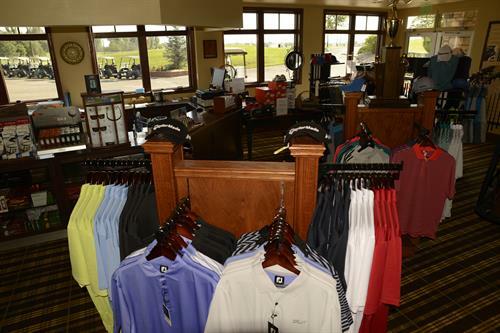 Our club provides a wonderful experience for both our golf and social members. Our Dining Room with a full bar is open to the public, offering a casual dining experience. 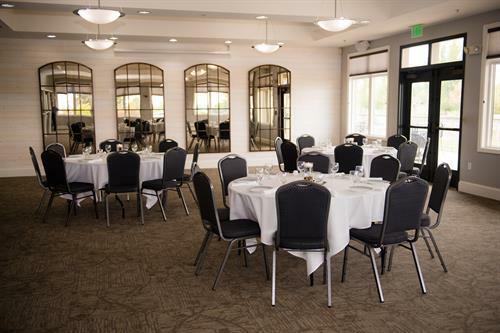 The restaurant is open for breakfast, lunch and dinner and is the perfect place for a business luncheon, casual dinner, or cocktails with friends. Our staff provides a warm and inviting experience while serving entrees made with fresh ingredients from our Executive Chef. Our menu is comprised of delicious American items as well as Chef inspired dishes. 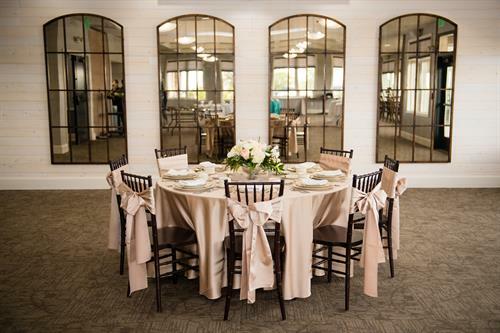 The Fox Hill Club has spacious banquet and meeting rooms as well, where you can hold your next meeting, event or is the perfect setting for your special day. 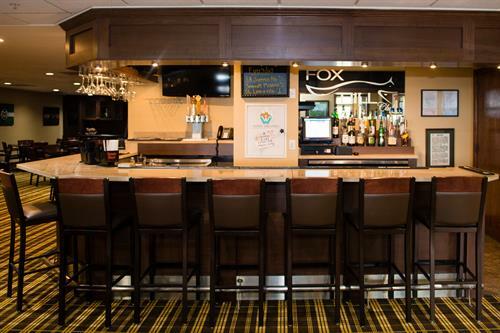 Whether you are a golfer, tennis player, or looking for a place for your family to create memories together, the Fox Hill Club is the perfect fit.